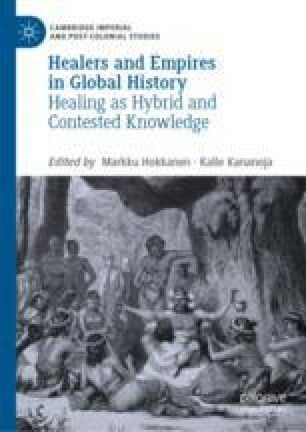 This chapter provides a social history of African Caribbean obeah men and women in the Danish West Indies (today the US Virgin Islands). Based on a prosopography of 35 obeah experts, Simonsen shows that this was a position dominated by older, African-born men. The chapter documents the infrastructure that experts and clients constructed to stave off the many risks related to obeah. Experts used cash and kind to secure relationships, they employed middlemen, and they seldom treated clients from their own estates. This practice of spatial dissociation, enabled experts to keep out of conflicts that resulted from obeah forces; it kept disgruntled clients away; and it served to defuse rumours that could attract the dangerous attention of the Danish West Indian state.